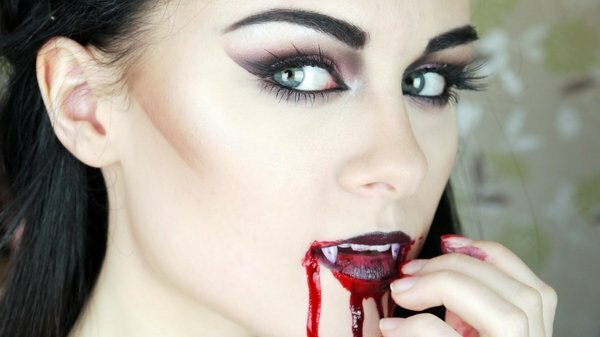 Halloween is just around the corner and it's time to get practising with those makeup brushes. 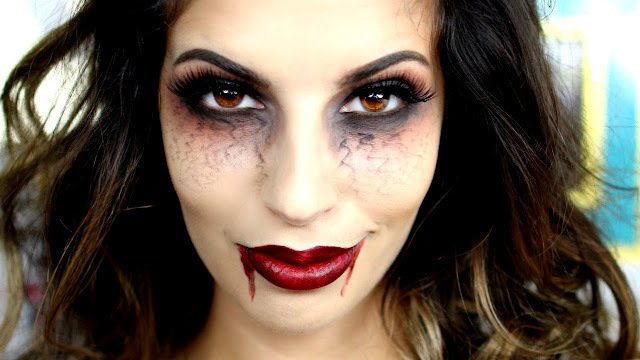 Here are my three favourite looks to try this Halloween and a little bit of inspiration to help you along your way - dress up as a simple vampire or go all out as a skeleton! Which are your favourite looks? I love sugar skull make up too and think its really beautiful especially when you have the Oaxacan clothes to go with it. Ahh that clown stuff is SO creepy! 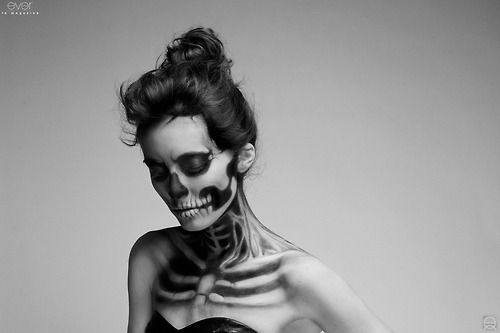 Skull makeup is so cool though, despite the fact I end up with it everywhere when I do it! Some of these are amazing, so talented. I wish I could do stuff like this! Now these are some cool looks. 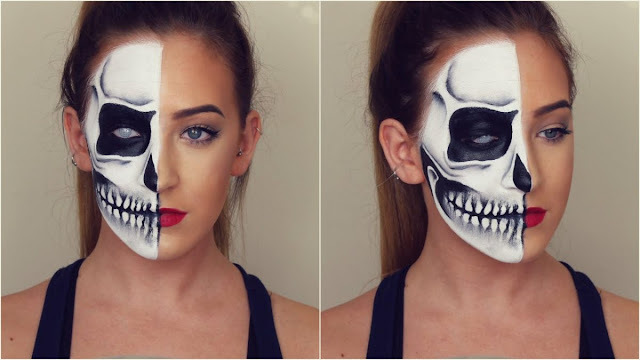 I love when people are able to be creative with their halloween makeup. 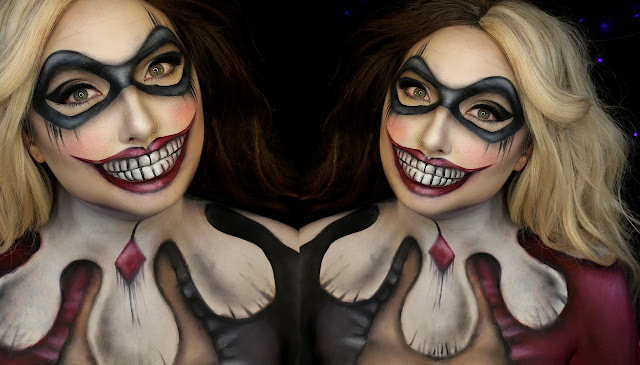 The clown has to be my favourite, there are some very talented make up artists out there! I love those clown ones but they are truly terrifying hahaha! I love halloween makeup you can go as easy or made up a you like! Amazing looks - how on earth do people become so creative! OMG those are amazing! My daughters would love that. Doubt I could do such a great job. Oh wow, all the make-up is amazing! I would make a mess if I attempted to do that. Great inspiration! Not sure about the clown with everything happening in the news this year! The make-up skills are amazing!